Yes, landing pages are indeed overrated. Yes, you’ve spent hours and hours building your site’s landing page only to eventually discover it didn’t exactly work in your favour. They barely converted. Admit it, they were weak. Although landing pages have been praised by many as the ultimate solution to magically boost conversion problems, they are not as simple nor easy as many believe. And don’t even think of believing once you build your landing page, the conversion rate of your e-commerce websites will skyrocket. The average conversion rate per site significantly varies across different industries, though the average is about 2.35%, according to the CEO and co-founder of Lander. For every 50 visitors or users, only 1 will convert. Just 1. Isn’t that a bit depressing since you’ve spent so many resources creating the most captivating landing page you could think of? Of course, there’s always light at the end of a dark, depressing tunnel. Your landing pages can indeed be made to do better than just 1 conversion. A majority of landing pages only “look pretty,” though not really optimised for conversions. These pages are not living up to their expectations since they are flawed. Below are some tips on how you can improve the conversation rates of your landing pages. But before that, let’s first talk about what a landing page is and what it is meant for. In a nutshell, it is the page you land on, though there’s more to this than meets the eye. For example, a visitor clicks one of your ads, redirecting them to your e-commerce website’s homepage. So by definition, the homepage is the landing page. Did you know that many companies are making this terrible mistake? If you want to build general awareness about your brand, products or services, then you send visitors to your homepage. But if you’re trying to successfully convert them, then this might not be the page to redirect them. There is only one singular goal for the landing page—to CONVERT. Yes, that’s it. This page should not do anything else other than that. These pages are individual pages tasked with a singular goal. These pages are meant for one purpose—receiving “traffic from campaigns.” These could be click-throughs from social media campaigns or ads, emails, or PPCs. Additionally, you need to run a successful campaign with the right traffic to be redirected to your landing page. Each of the abovementioned purposes requires different types of landing pages. Now, if you’ve been wondering about the benefits of these pages, then don’t fret. You can promote a positive first impression with your prospective consumer. Did you know that it only takes 1/20th of a second to form a first impression? This is where landing pages are advantageous. They can be customised and designed to create a quick, strong, positive first impression of your brand, visually. These pages also help make a lasting impression on visitors, especially if they’re designed with images, graphics and videos. They can also be used to take advantage of trust elements. Remember that most people remember 80% of what they actually see, and recall 20% of what they read. Thirdly, the “lander,” as others refer to landing pages, also help promote consumer focus. Why? Simple, there’s less distracting noise. Now, if all these are done correctly, then your lander is the perfect place for your audience to actually convert. So, why are landers so overrated? This isn’t because they do not work. But it all boils down to business owners using a generic template or hastily slapping together something, yet doesn’t accomplish their goal. Here’s how to make sure your landing pages do their jobs right! As earlier mentioned, the first step is having an effective and successful ad campaign. Nothing else matters unless you hit the right audience for your landing page. Additionally, consistency is still key. So your ad and lander possess a consistent feel and look. Since Google switched to mobile-first index, mobile optimisation is now vital if you want your site visible and to succeed. Every day, the number of mobile users is exponentially growing. In fact, they are expected to dominate web traffic. So if you want to actually capture your audience, you need a mobile-friendly plan. There are 2 critical aspects when it comes to mobile traffic—simplicity and speed. Simplicity. As the term suggests, you need to cut everything down to the bare necessities. You need to optimise your site for mobile and make sure your CTA is fully visible; otherwise, it defeats its purpose. Load speed. This might not entirely be the first thing you think about when designing your lander, yet it is not only critically important for desktop but also for mobile traffic. In fact, starting July 2018, page speed will be one of the ranking factors for mobile searches according to Google’s announcement last January. If your landing page takes more than 3 seconds to load, expect that 40% or higher of your visitors will likely abandon your page. By simply fixing your load speed could significantly impact conversion rates for your site without having to change the other elements of the lander. Additionally, Google pointed out that the longer the loading time of your page, the higher the bounce rate. Again, speed is a vital factor. Remember that landing pages should serve only one purpose. That being said, remove the navigation bar. By removing the navigation bar on your lander helps increase the conversion rate by 100%. However, only a handful of landing pages removed their navigation menu. This is, in fact, a simple fix that could spell the difference between profit and loss, and you should definitely take advantage of it. Another way of distracting your audience is using too many words on your lander. Keep the page as visual as possible with infographics or bullet points and avoid putting too much text. Using as little words as possible, deliver your message loud and clear, informing your audience clearly which of their problems you’re trying to solve. Though this requires some creative juices, you need to continually test your landers to match the ever-changing needs of consumers. The headings and subheadings are the most noticeable features once your page has loaded. And when it comes to landing pages, first impressions are crucial. This is where your headline should make a memorable impact. Not only should your headline be attention-grabbing, but also it should reflect the lander’s purpose and clearly deliver the message that sells. Straightforward. Simple. Meanwhile, the subheading should reinforce, building on the main heading, and supplement the information without being too distracting or long. It has one purpose—provide more information to the readers or audience while still engaging them and enticing them to continually scroll down. Remember that your lander only needs ONE CTA. Although more than 68% of sites have over 5 CTAs on their lander, statistics show that only one CTA could boost conversions. So you need to only pick one specific goal and call to action for each lander. Stick to it. Then, ensure your CTA is consistent and relevant to your brand’s offers. Avoid using vague CTAs such as “Submit,” “Click here,” or “Continue”. These will not convert visitors. One of the biggest triggers for abandonment in landers is asking too much information. Simply focus on important data, although you don’t have to limit the form fields. One thing you can do is adding a progress bar so visitors know whether they’re almost done. Let’s get this straight first—Visuals are more than just images today. In fact, there are video landing pages with conversion rates of up to 56%. Don’t forget to embed a CTA to your video as well as on your landing page. But you have to remember not to make your videos too long, else lose your point and the audience’s attention. The best advertisers and salesperson for your brand are testimonials from your previous or current customers. Why? Simple. People trust other people. Testimonials help build trust for your brand. That’s you should keep using testimonials or consumer reviews on every landing page. Also, include trust indicators, reassuring consumers that your website is definitely safe. Not only is there a science behind building landing pages, but also there’s an art to it. The only way for you to find the best lander for your campaign is to periodically test them. You need to find what works best for you, and testing has been proven to help boost conversion rates. Many expect landing pages should effortlessly convert visitors; however, the average conversion rate is only around 2%. Does this mean the problem lies on the landing page? Not exactly, but how these pages are being built and used. These pages only have one goal, and every single part of a landing page has to be designed to move visitors toward that specific goal. Now, it’s up to you to finally design a landing page for your e-commerce websites that will boost conversion rates, is consistent with your ad campaign and is optimised for mobile, with increased load speed times, with a short but sweet and direct to the point CTA. Finally, make sure to always test your pages to check which features are working or not and which ones need to be improved. Going digital is all the rage nowadays. Online stores and sellers are popping up in numbers at an unbelievable rate. So it is no surprise that banks and financial institutions are following suit. Banks offer their services through online apps or some form of mobile platform. But as with any form of digital transaction, web security is always a top priority. So how do you ensure that your online banking app is secure? 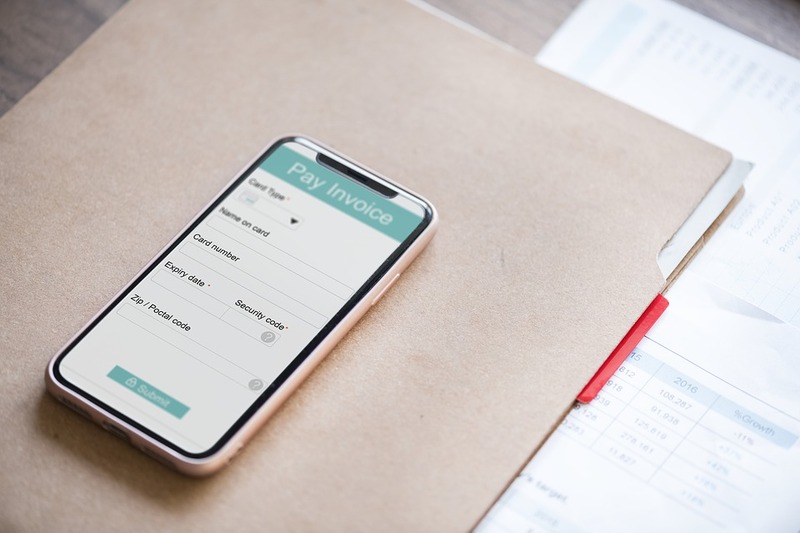 There are a number of steps that you can take to ensure this and give users the peace of mind they deserve when using your online banking app. Software Development Life Cycle (SDLC) is the first step in ensuring the security of your online banking app. SDLC guarantees continued development of the app and that security protocols are continually evolving throughout the app’s lifecycle. During this stage of the SDLC, at least one member of the web security team must work with the build team to identify potential security risks. Only after this identification process has been accomplished and the necessary security needs established should actual development begin. 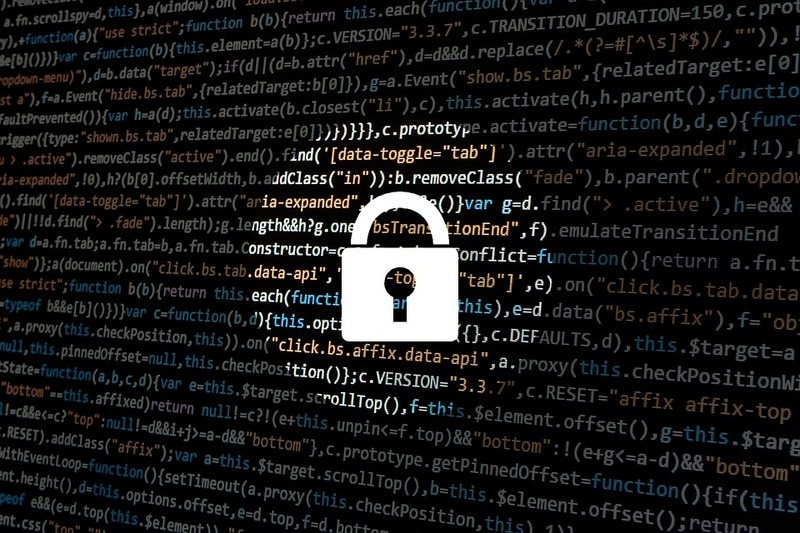 Analysing the attack surface is a complicated yet necessary step in ensuring security as it identifies the most critical and vulnerable areas in the software where a malicious attack can occur. 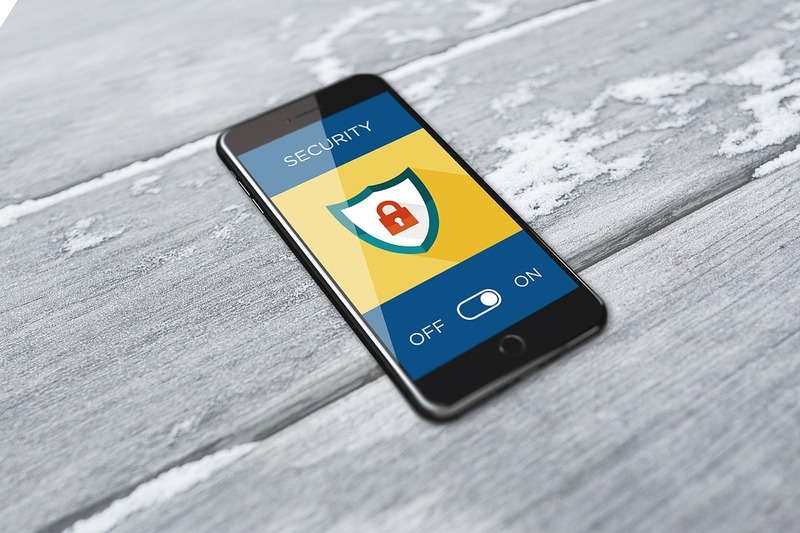 Threat modelling will aid software developers in understanding which of the security features are necessary to ensure that security is built into the app from the beginning. Threat modelling matches a security response to a particular threat that occurs anywhere in the app. As part of the SDLC, Static Analysis Security Testing (SAST) in its most basic form is a way of testing the app’s source code for vulnerabilities. Performing a SAST identifies possible flaws in the app during its early stages of development. Problems can then be addressed before the app reaches a point where changes become too expensive and difficult to implement. After the SAST, Interactive Application Security Testing (IAST) should be performed. Unlike in SAST where codes are tested for security, IAST puts a live version of the app through a rigorous process of “hacking” where an external threat or “hacker” tries to break into the app in any way it can. This combination of both static and interactive security testing ensures a secure app that is free from vulnerabilities before it is released and goes live. Security gates should be created as part of the SDLC. They are guarantees that create a minimum level of security for source codes. This minimum level of security identifies code that is considered to be a high-level risk and should be returned to developers for a fix. Security gates should be implemented regardless of the app’s developmental stage and should never be ignored. By continually educating developers in application security development, you are ensuring that you will have in your employ developers who will put security as their top priority in every stage of software development. Modern application now stresses the importance of a higher level of web security. Consumers want to of course safely transact and be able to do almost anything using their mobile devices or computers. This leaves you to put more thoughts into how to increase organisation security. 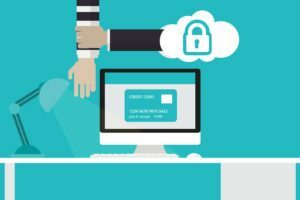 Especially when it comes to online banking, those security measures and considerations will be far even greater, demanding strong planning and execution so that you can maintain the high level of security consumers deserve.